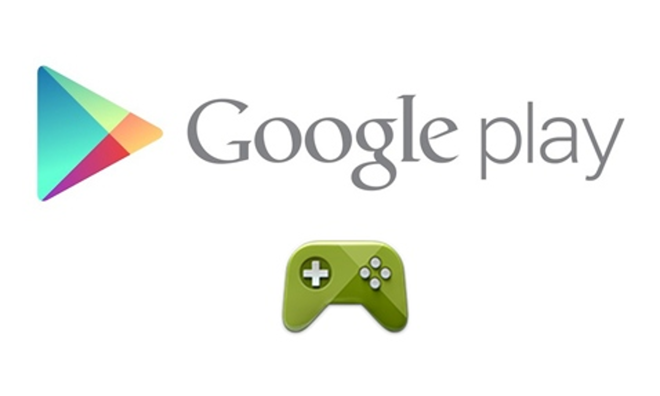 Google announced iOS support for its Play Games SDK as part of the 2014 Game Developers Conference on Monday. The new services now expand multiplayer support to Apple's iOS, allowing for both turn-based and real-time multiplayer titles to be compatible on both iOS and Android. In addition to competitive and cooperative multiplayer, Play Games also offers cloud saves, synced achievements, and leaderboards so players can see how their performance stacks up when compared to their friends and others around the world. Also announced Monday as part of the Play Games SDK are game gifts, a new service that will allow gamers to send virtual in-game objects to other users. Developers also have access to enhanced statistics, while ad-supported titles will see the benefits of Google Analytics and in-app purchase ads. The social gaming network space is increasingly crowded, with options from Google, Apple, Amazon, Microsoft and others now available on a variety of platforms. Google Play Game services debuted on iOS, Android and the Web last year, as part of an initial response to Apple's Game Center for iOS and OS X. Google's family of services allowed features such as cross-device syncing of game save states, but Monday's new additions are the first time the search company has looked to expand to cross-platform multiplayer. Google's announcement also comes as Microsoft is said to be working to bring its own Xbox Live service to Apple's iOS, as well as Google's Android. In addition to Apple's Game Center, the space on iOS is also occupied by Origin from Electronic Arts, as well as Scoreoid. Amazon also has its own gaming social network, dubbed GameCircle, which it launched on Kindle Fire devices in 2012. Apple has offered Game Center on its mobile devices since iOS 4 launched in 2010, while cross-platform support with OS X debuted in Mountain Lion in 2012.